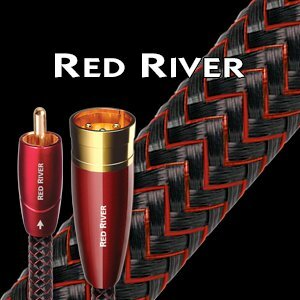 TRIPLE-BALANCED GEOMETRY: The three conductors in “Triple-Balanced” Red River cables ensure that whether prepared with RCA or XLR plugs, the positive and negative signals have equally low-distortion conducting paths. 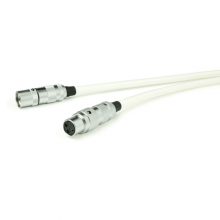 The 100% coverage shield is never used as an inferior conductor. 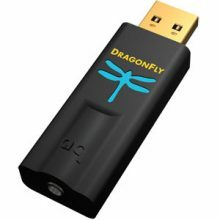 Nuevo USB-DAC , amplificador de auriculares con control de volumen. 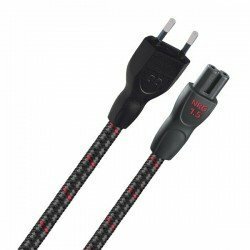 Precio para cable de 1m. 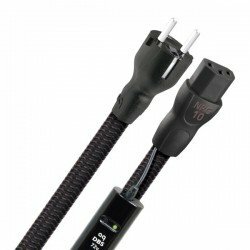 Cable de interconexión balanceado XLR.